If you or someone if your family has been experiencing allergic reactions or breathing problems in your Miami home, our drapery steam cleaning service may be the solution you need! 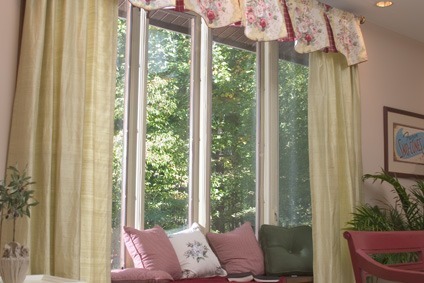 Drapes are often overlooked when it comes to cleaning your home or looking for allergens. Many drapes and curtains can’t be machine washed, as it could possibly ruin the fabric. Professional steam cleaning is the best way to clean and sanitize the drapes in your home, as well as physically remove allergy-causing dust. You’ll be able to breathe more easily with drapery steam cleaning by Spotless Cleaning Services. 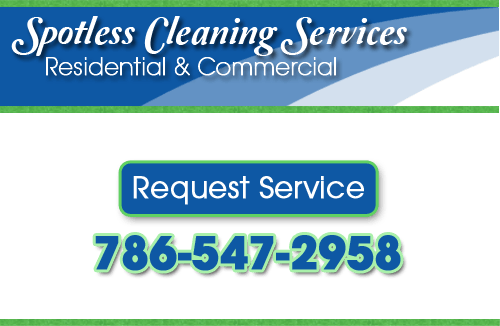 If you’re looking for drapery steam cleaning services in Miami, please call us at 786-547-2958, or complete our service request form.